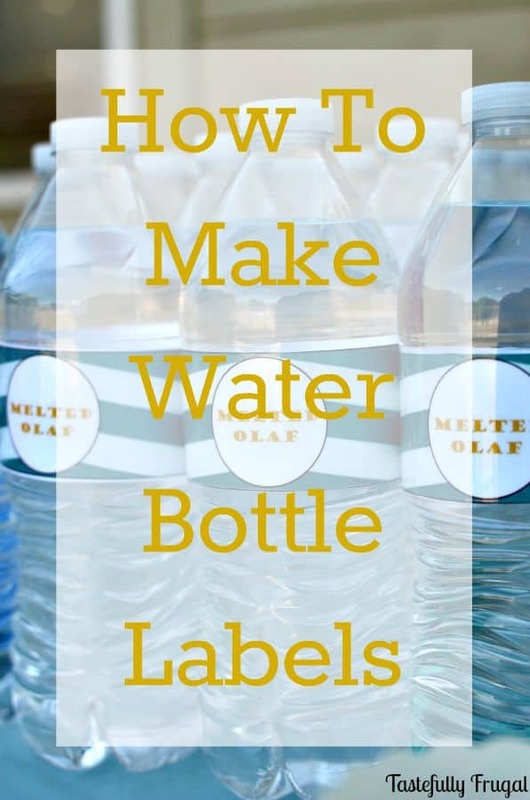 Customize any water bottle with this quick and easy tutorial. If you haven’t guessed by now I love throwing parties! What I love even more is throwing parties on a budget. I love being able to create fun table scapes, foods, and activities without spending an arm and a leg. One of my favorite things to have at parties is custom water bottles. Not only is water inexpensive but it’s also good for you. And it’s also super easy to jazz up and customize. 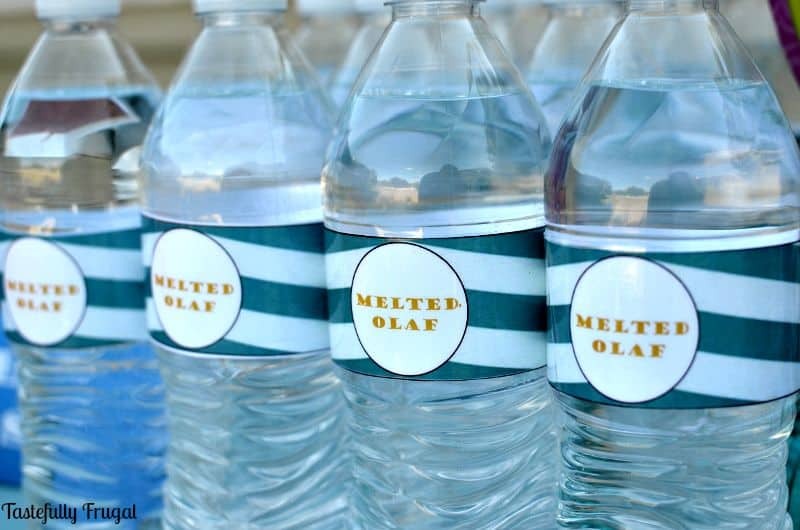 I’m over at Creative Ramblings today sharing the super easy tutorial for making custom water bottle labels and sharing these Melted Olaf labels FREE for you to download. Sydney – this is such a cute idea. We could use this for bridal/baby showers! Thanks for sharing. 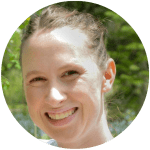 Vicki and Jennifer 2 Bees in a Pod recently posted…Everything But The House – Online Estate Sale & Giveaway! You’re right! Customized labels are such a nice touch for a special occasion.